Dara Community Living is governed by a Board of Directors. The Board meet at least 6 times each year and is made up of family members, community members and people with experience in managing disability services. 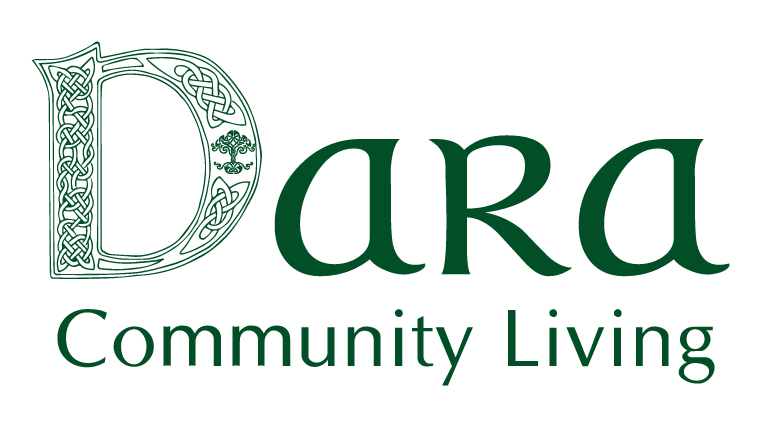 You can contact the Board by emailing chair@daracommunityliving.ie. 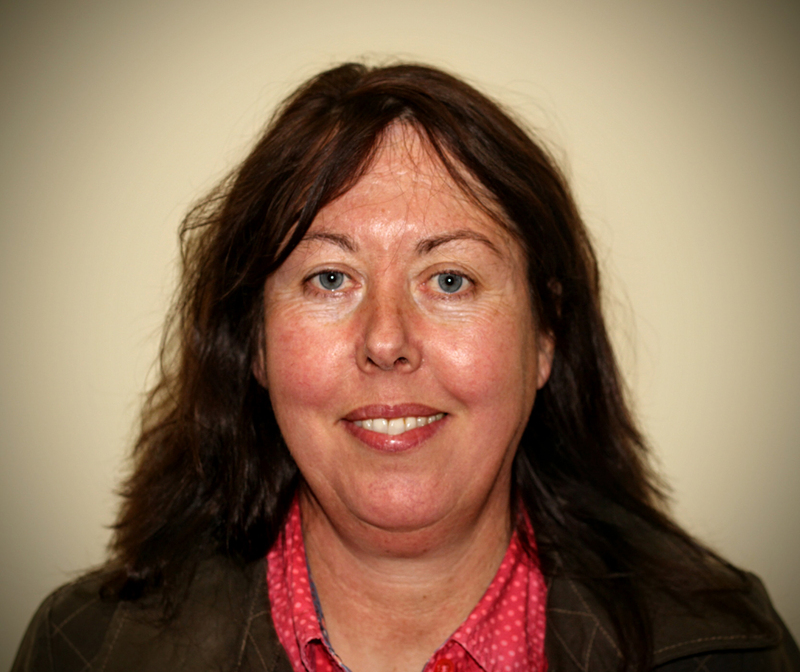 Anne is the Chair of the Dara Board and has been a member of the Board since April 2011. 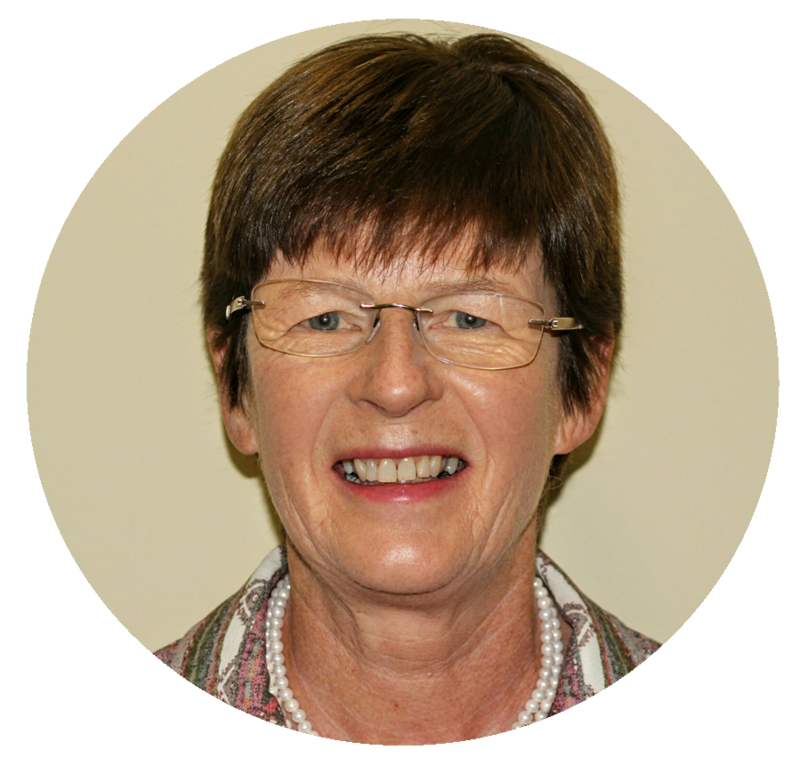 Anne has a background in senior management in intellectual disability services for many years and is recently retired. 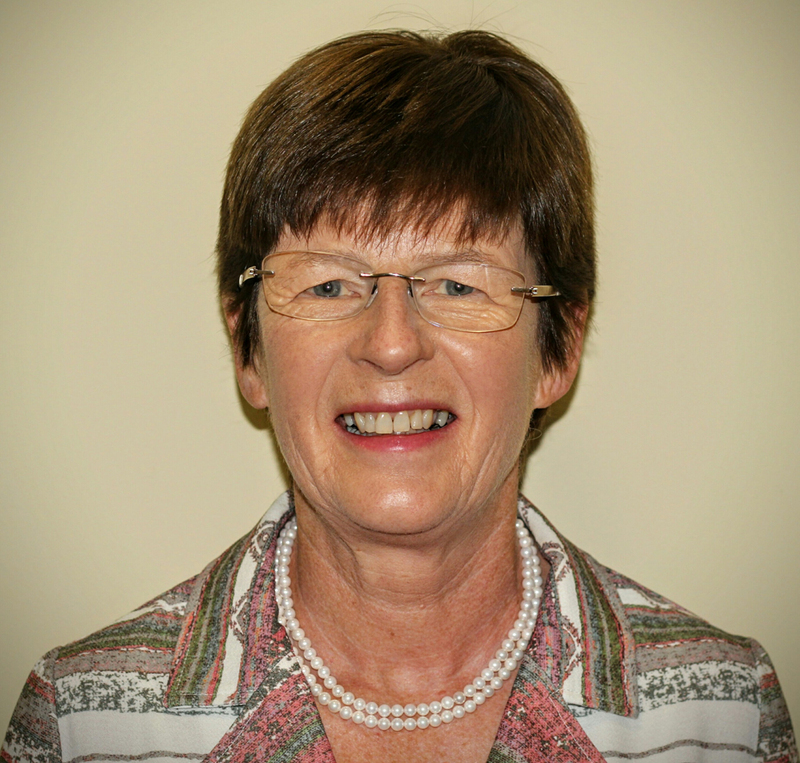 Anne is a member of the Board’s Governance Sub-Committee. 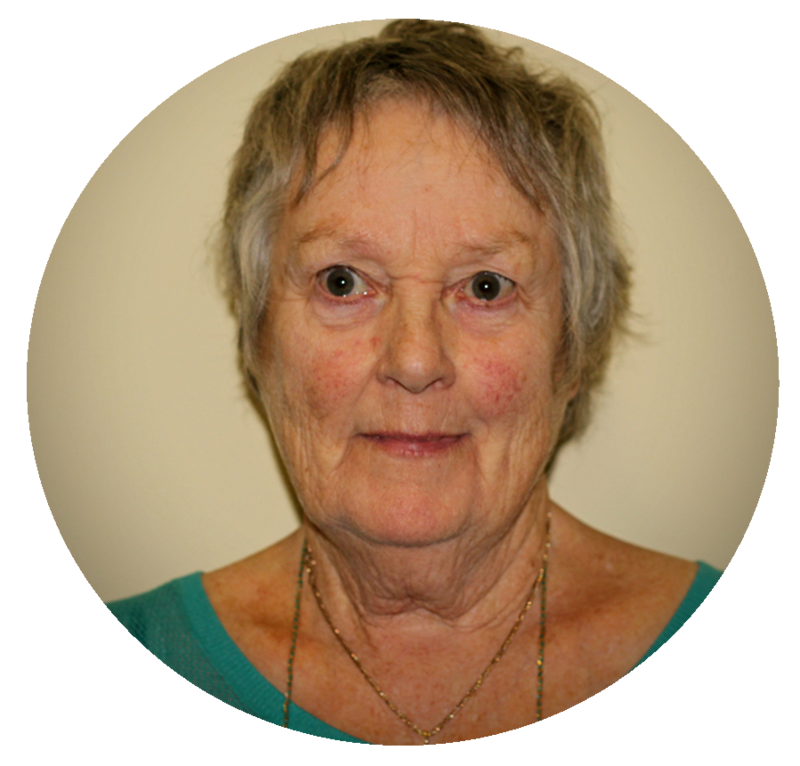 Yvonne is Patron and Co-Founder of Dara had has been a member of the Board since incorporation in August 2002. 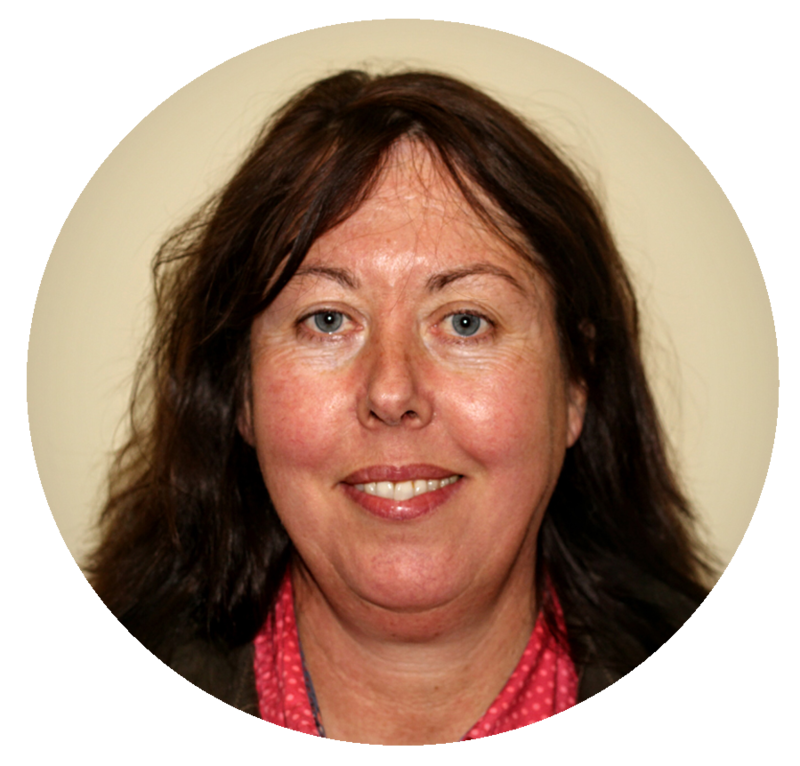 Yvonne was previous CEO of Dara and has been involved in many disability organisations including Inclusion Ireland over the last 26 years. 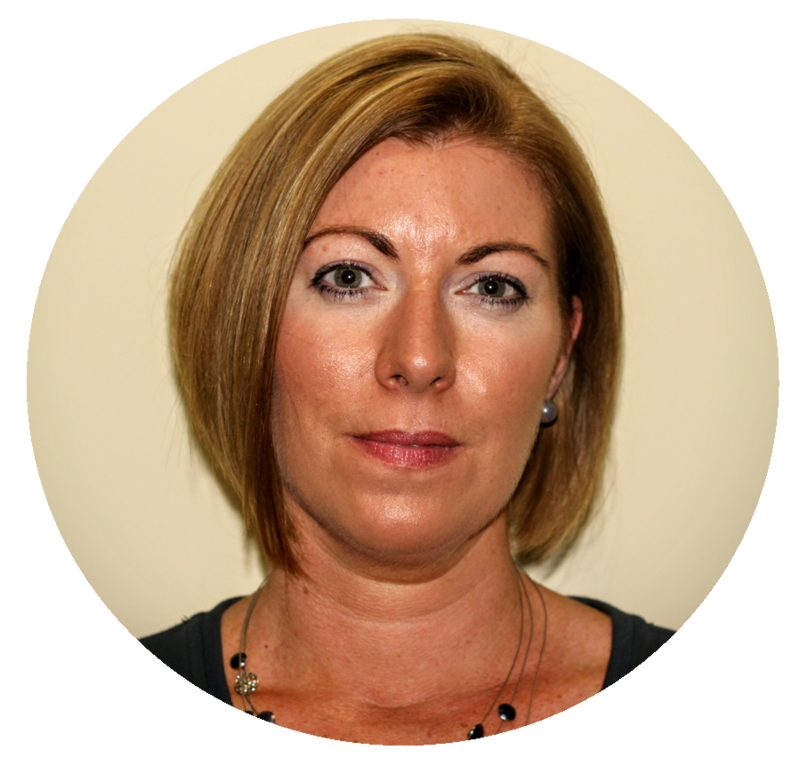 Yvonne is a member of the Board’s Finance Sub-Committee. Lucy has a son with an intellectual disability and has been a parent representative for the respite service since July 2015. Lucy is a member of Board’s Policy Sub Committee. 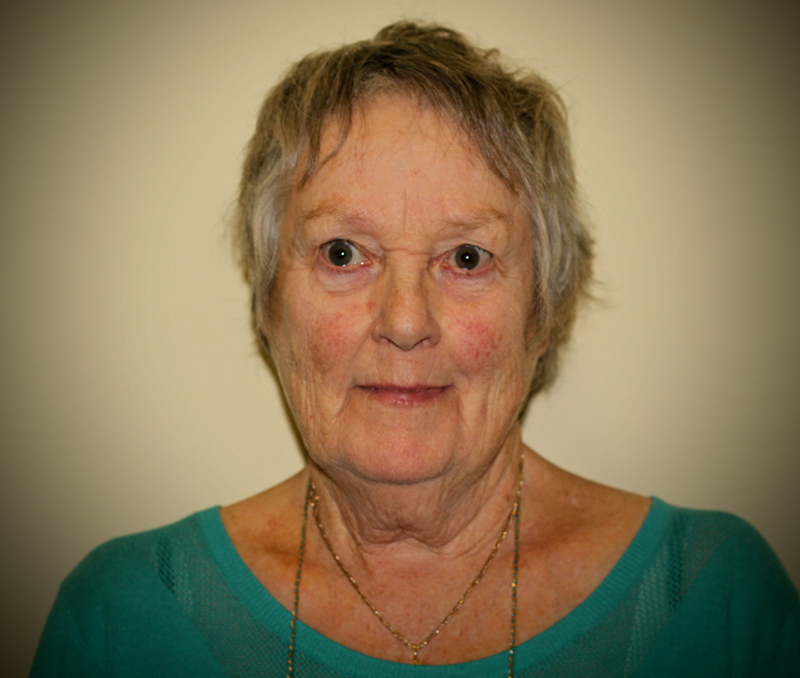 Josephine has been a member of the Board since October 2013. 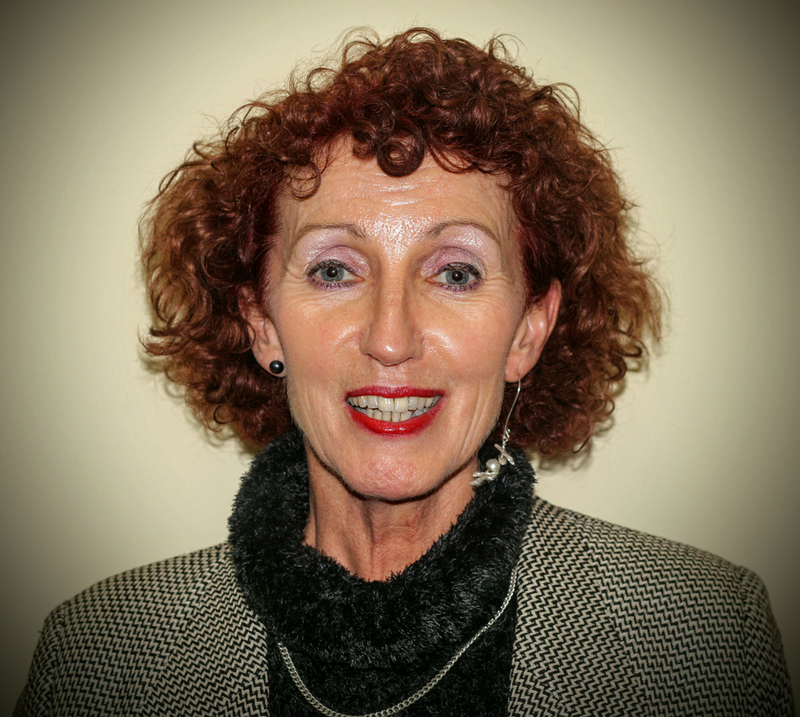 Josephine has a background in senior management in intellectual disability services. Josephine is a member of the Board’s Fire and Safety Sub- committee. 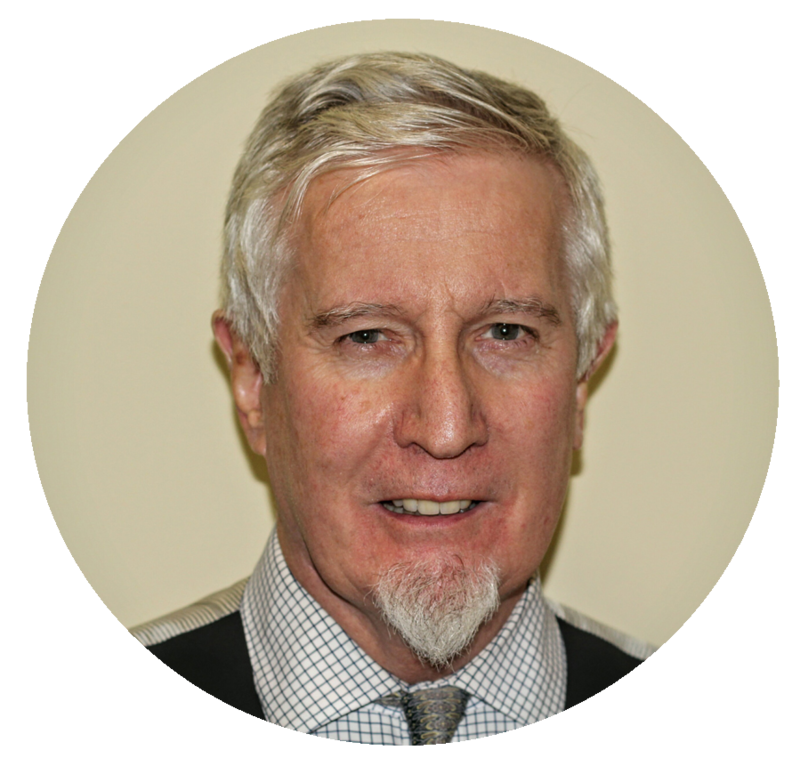 Fionan has a son with an intellectual disability and has been a parent representative for the respite service since January 2014 and residential since 2017. 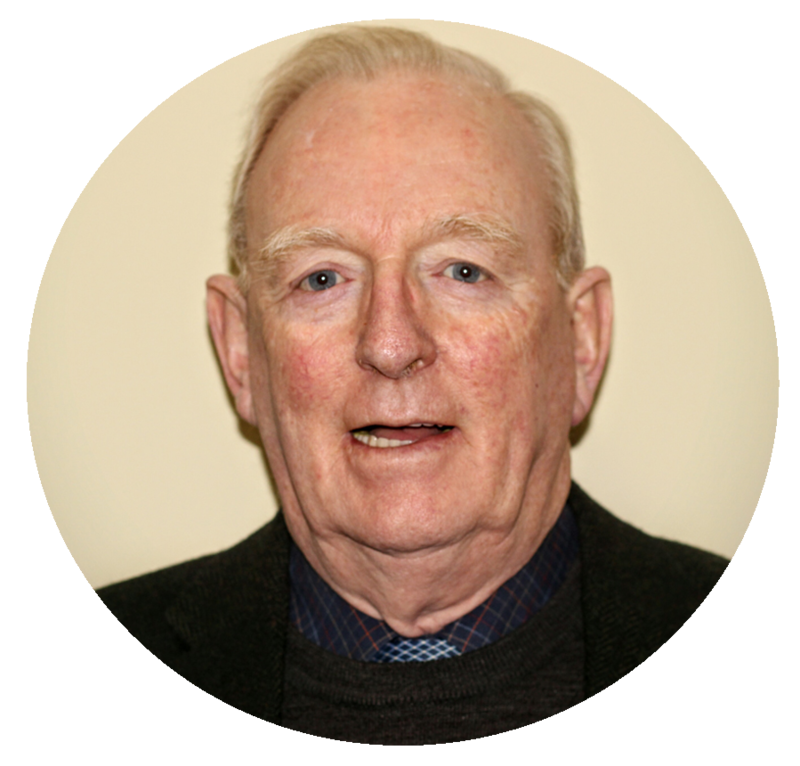 Breffni is the Company Secretary for the Dara Board. 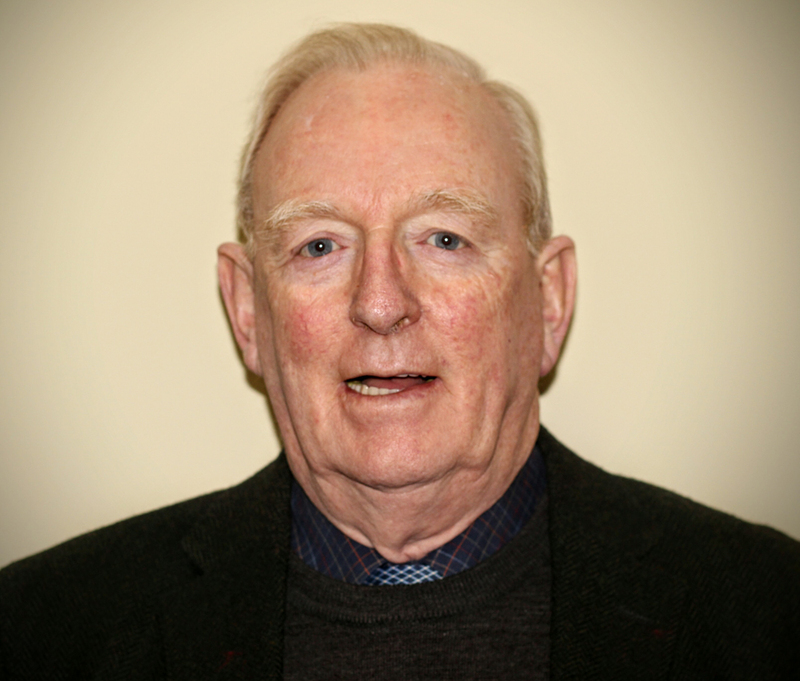 Breffni has been a member of the Board since incorporation in August 2002. Breffni background is in insurance and investments. 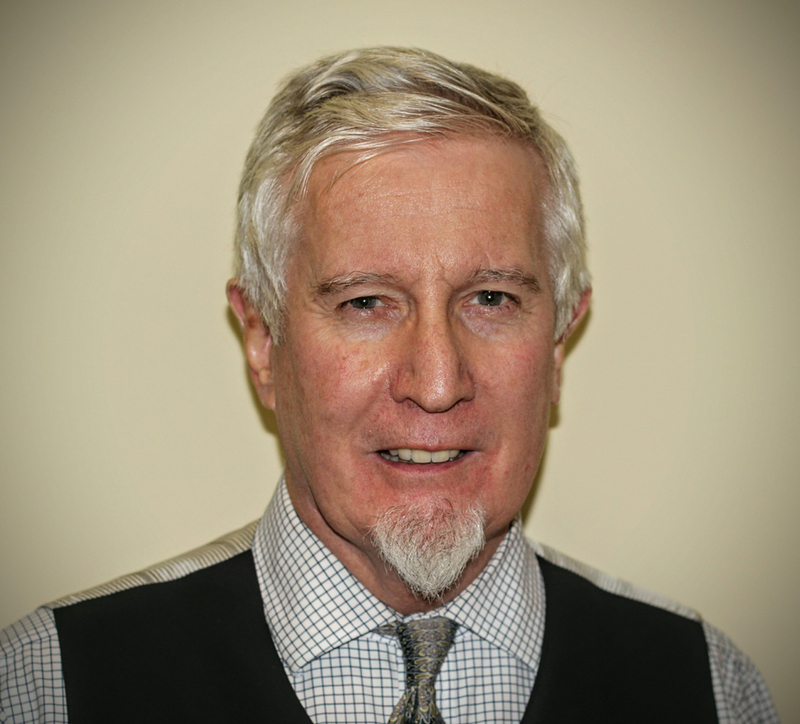 Breffni is also a member of the Board’s Finance Sub-Committee. Martina has been a member of the Board since December 2015. 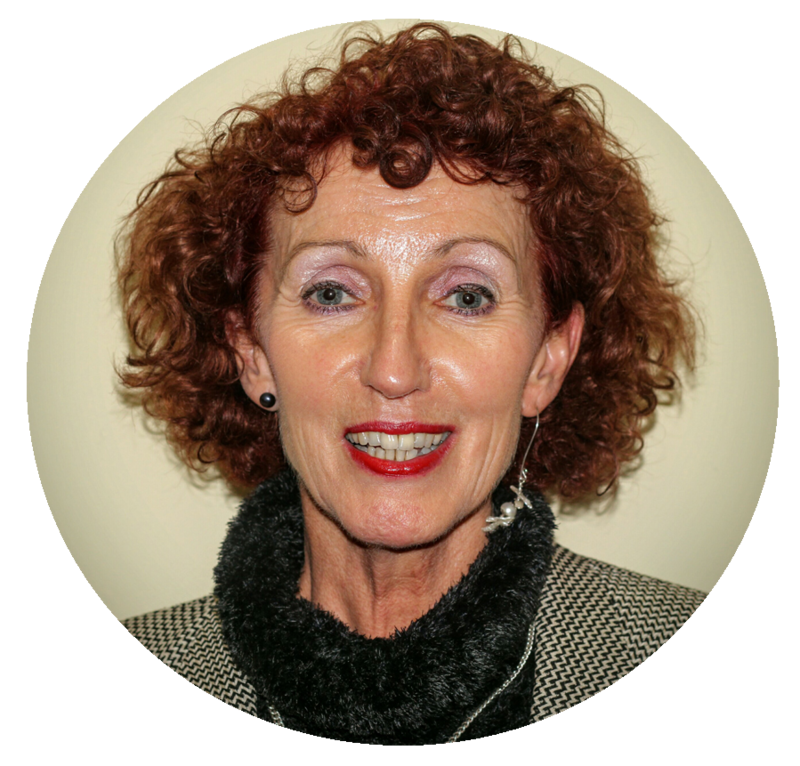 Martina has a background in disability services, law and advocacy and is a member of the Board’s Governance Sub-Committee. 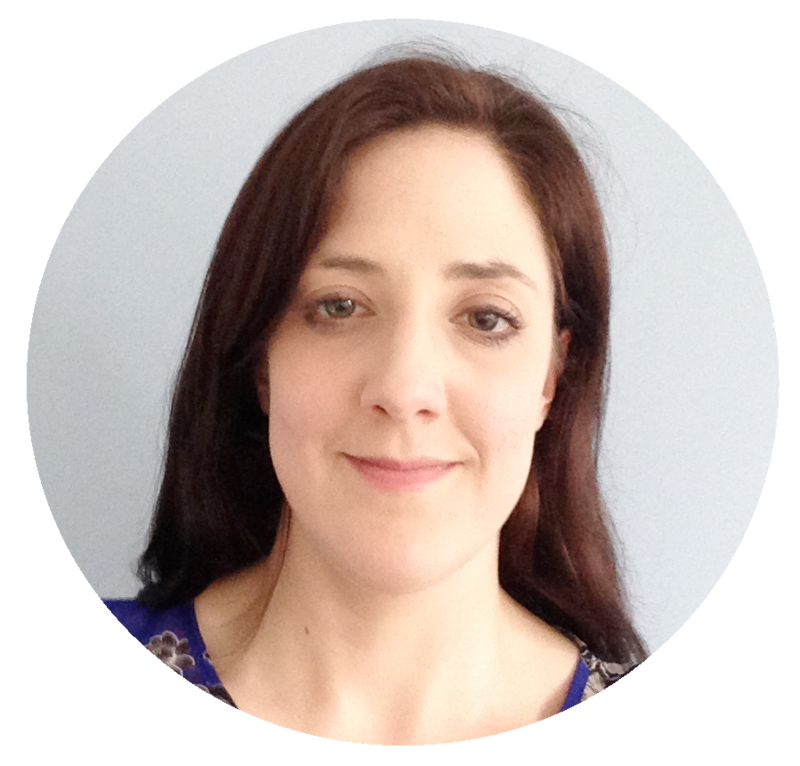 Aine is the Vice Chairperson of Board and has been a member since April 2011. 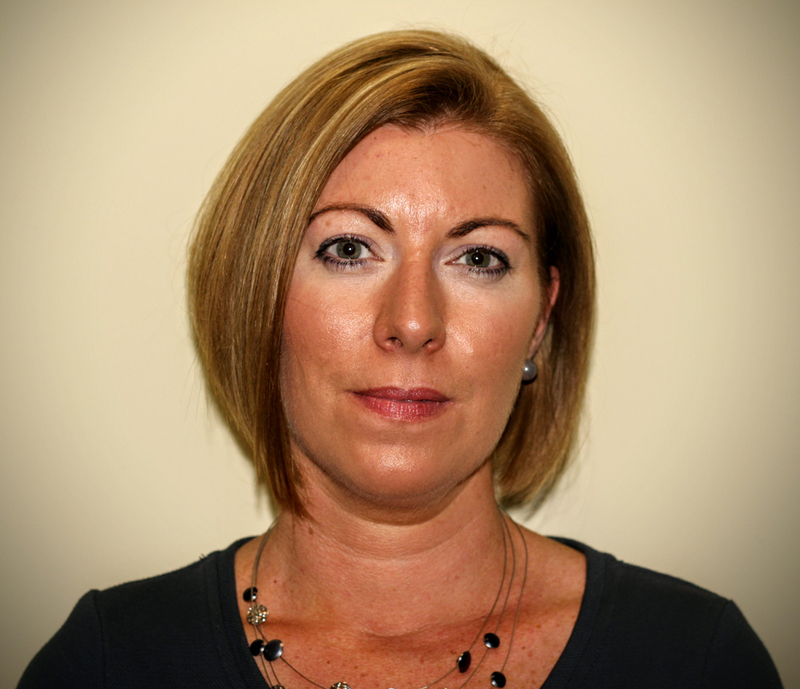 Aine’s background is in HR consultancy and she is a member of the Board’s Policy and Governance Sub- Committees.